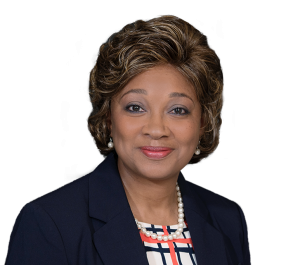 Wanda Brown Nesmith is a litigation paralegal in Feldman Shepherd’s products liability practice group. Her focus includes, but is not limited to, drafting and responding to pleadings and discovery; procuring, analyzing, and summarizing medical records, and digesting deposition transcripts. She performs legal, medical, and factual research. Her work also involves an extensive amount of contact with clients and experts. Wanda supports the Feldman Shepherd attorneys in all aspects of trial, including attendance at trial. In addition, her prior experience includes both federal and state court mass tort litigation, complex and commercial litigation, and employment law matters. 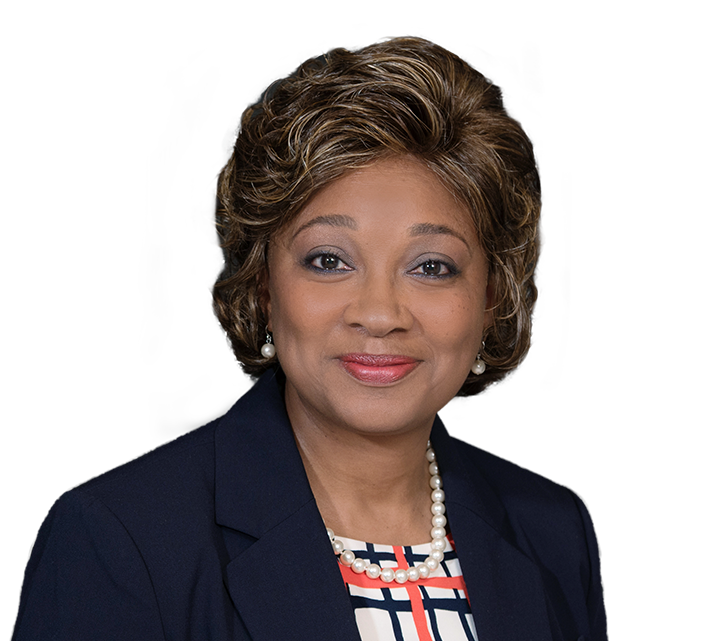 She has served as faculty for Continuing Legal Education (CLE) for the Institute of Paralegal Education and Professional Education Systems, Inc. She is a member of the Philadelphia Association of Paralegals, having served three terms on its board of directors and six years as chair of member services. She is a licensed notary public in Pennsylvania and New Jersey.